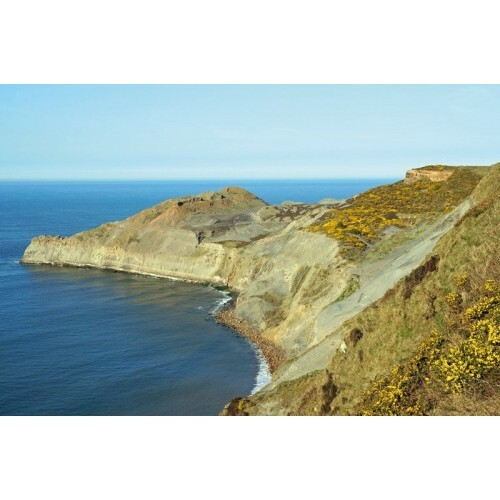 Crossing the heather moorland of the North York Moors national park, and taking in coastal walking and quiet gentle countryside, these three routes can be joined to create a circular long-distance route of over 250 miles (400km) of easy and enjoyable walking. 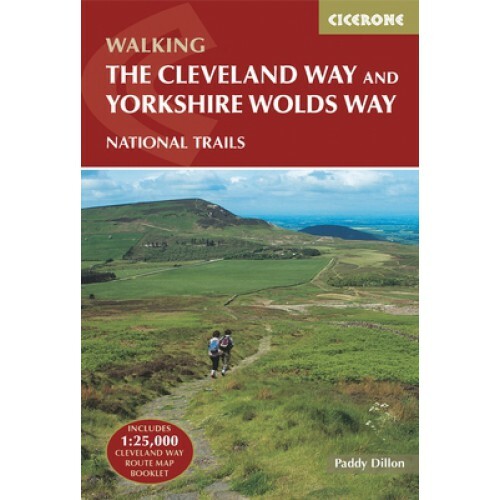 The Cleveland Way National Trail is a fine 110 mile walk around the North York Moors National Park, with its open heather moorlands, gentle dales and dramatic cliff coastline. 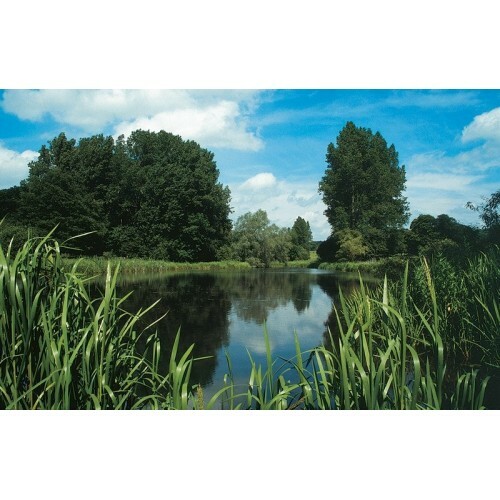 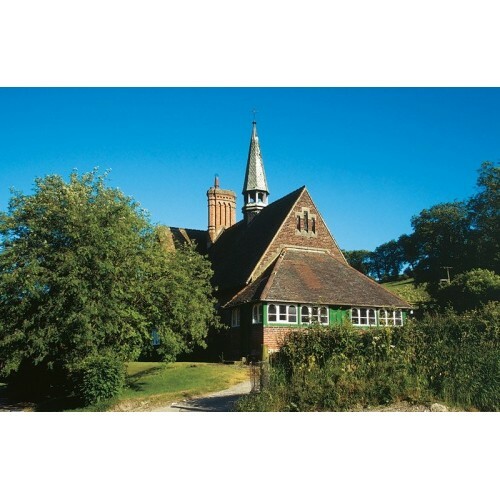 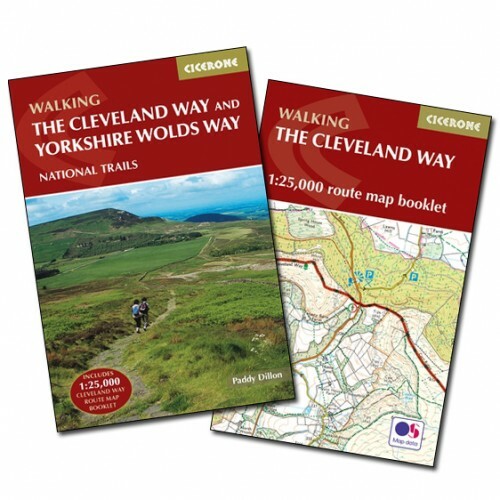 The Yorkshire Wolds Way covers 80 miles as it passes through gentle, cultivated and sparsely populated countryside. It links end-to-end with the Cleveland Way at Filey. 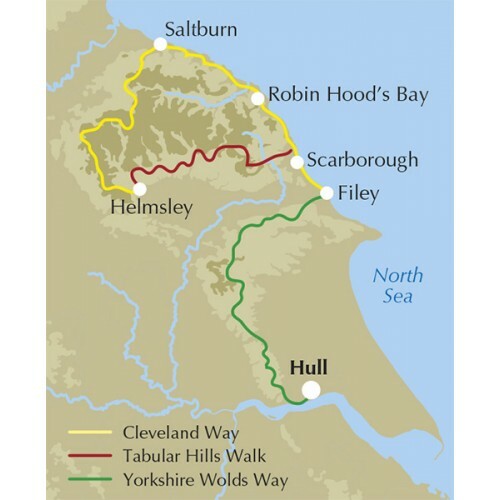 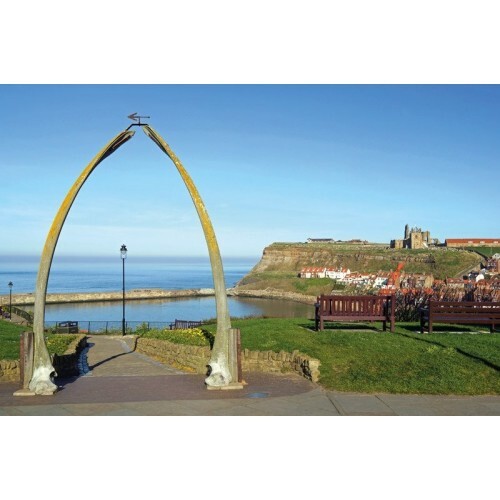 The Tabular Hills walk is a 50 mile Regional Trail between Scalby Mills, near Scarborough, and Hemsley, turning the Cleveland Way into a loop. 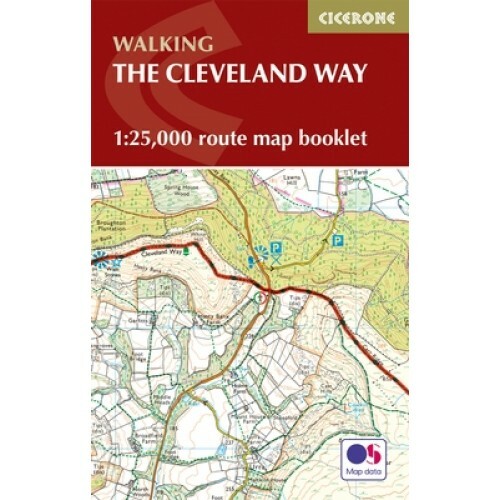 Includes Ordnance Survey 1:25,000 Route Map booklet for the Cleveland Way.